60-minute 8-week plan consultation initially, covering nutrition, lifestyle, activity, and transformation strategies for permanent change, and a 30-minute follow-up consultation with your retest. We teach you the fundamentals so you’re in control of life without feeling trapped by circumstances. 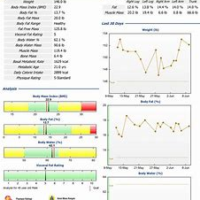 In an initial 60-minute session we conduct a Full Body Composition exam, provide you with a printed body composition report, along with a unique micronutrient & macronutrient nutrition report customized to your goals. 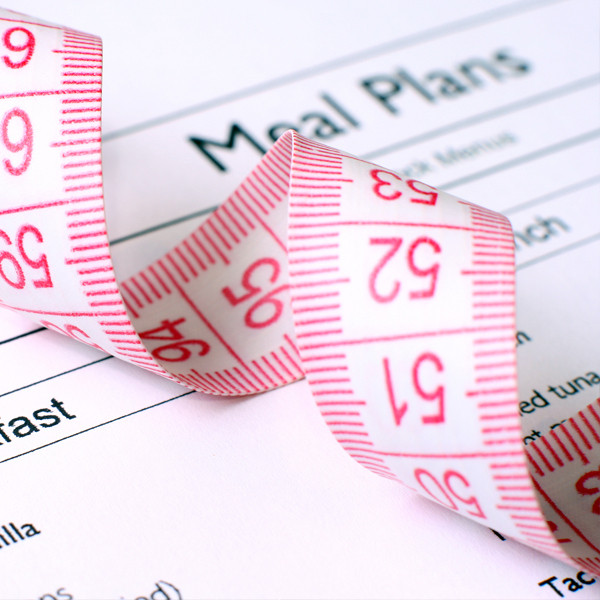 Using your reports, we construct a nutrition and activity game-plan covering the next 8 weeks. We construct this plan together, taking in everything relevant to your situation, including, meal plans, transformation strategies, stress, environment challenges, life-long wellness goals, and life balance. 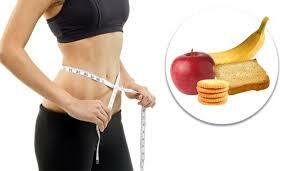 After 8 weeks we will re-scan you, adjust your nutrition profile, and do a follow-up consultation. Our objective is to have you leave our office with an 8 week game-plan that will transform your lifestyle into one of permanent results in health, happiness, and well being. Two full body composition reports, one initially and one after 8 weeks. 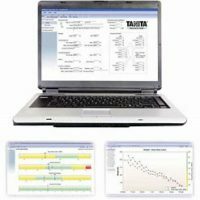 Two micronutrient & macronutrient nutrition reports unique to you, one initially and one after 8 weeks.